As your small business grows so too will your required stock levels. Keeping track of these increasing levels is easier said than done. As an SME in a competitive marketplace its important you have the ability to act fast, therefore forecasting your stock becomes imperative. 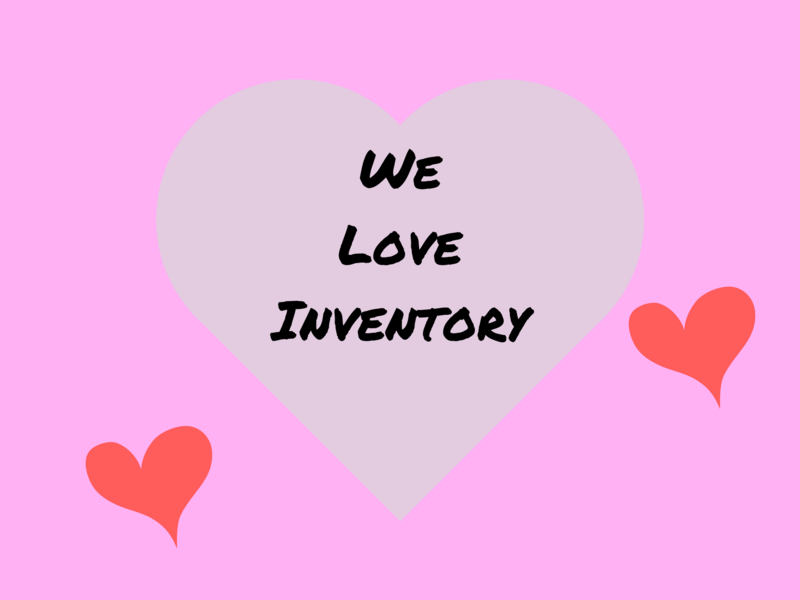 Inventory is money, both in potential income but wasted it will become lost income. Having too much of certain items can lead to lost revenue and reduced profits on the stock previously sold. If the stock is perishable or line close to discontinuation it becomes even more important to avoid excess stock. 0 Stock is when you have nothing in stock for a particular item. This is a disaster for the business, missing out on sales and perhaps losing customers to the competition for life. Ensuring a minimum stock level is vital in preventing lost sales. So we need to find the ‘Just right’ stock level. How do we achieve this? The following best practice ideas will move you closer to your goal of ‘Just right’. As your required stock volume grows so will your range of products, therefore categorizing your stock items correctly will help track them more efficiently. A system like Omono will also help report on the various product stock categories in your business helping predict trends and make better strategic decisions going forward. Setting minimum stock levels help safeguard your business, ensuring popular product lines do not fall below a specified quantity of which you feel can meet demand. It can be difficult to set MSL’s for items, this is where a system like Omono that tracks your 12 month usage with intuitive widgets provides accurate information that simply highlights how popular the item is, in turn what your MSL should be. In Omono stock items are flagged as insufficient the instant they fall below your chosen minimum stock level (MSL) or an order is placed for a higher quantity than you have in stock. There will be occasions where you find yourself with not enough stock but the idea is to have a system in place that helps you spot this straight away and place the necessary purchase order. You do NOT want customers looking around for alternative suppliers. Omono allows you to quickly place purchase orders from approved suppliers and will also predict the unit quantities you need to place for demand, saving your bacon. The FIFO way sells your oldest items first ensuring you aren’t left with old stock on the shelves. To manage this it is important to organize your stores in a manner that when picking occurs the warehouse staff do not simply take the newest items first. Using Omono’s document storage, you can track batch or serial number certificates, providing the staff with control over educated picking. Accurate and effective inventory management is vital to the business’s operation, however it shouldn’t drain your valuable resources to manage. By implementing a modern all in one solution like Omono you can track stock, place purchase orders and manage your entire workflow with ease. Streamline your business saving your most valuable resource, time.